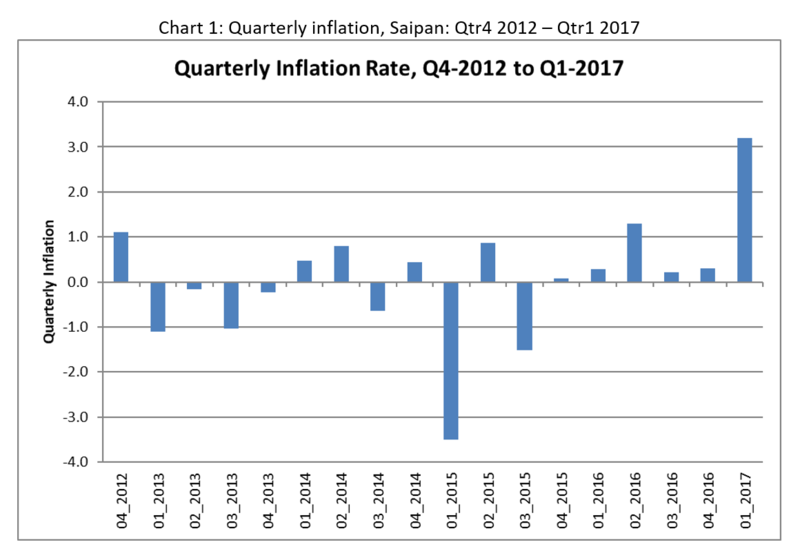 Table 1 below shows the quarterly inflation rate for each quarter since the 4thquarter 2012, by group. As can be seen from this table the index increased by 3.5 percent for the 1st quarter. The trend for “All Items” can also be seen in Chart 1, illustrating the slight increase for this quarter (see Appendix 2 for a longer series of quarterly changes). 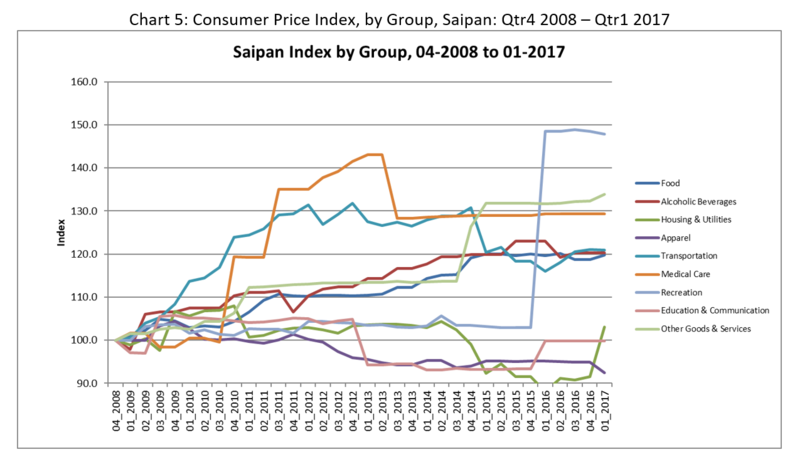 As can be seen from Chart 2, all groups showed negligible changes compared to last quarter. 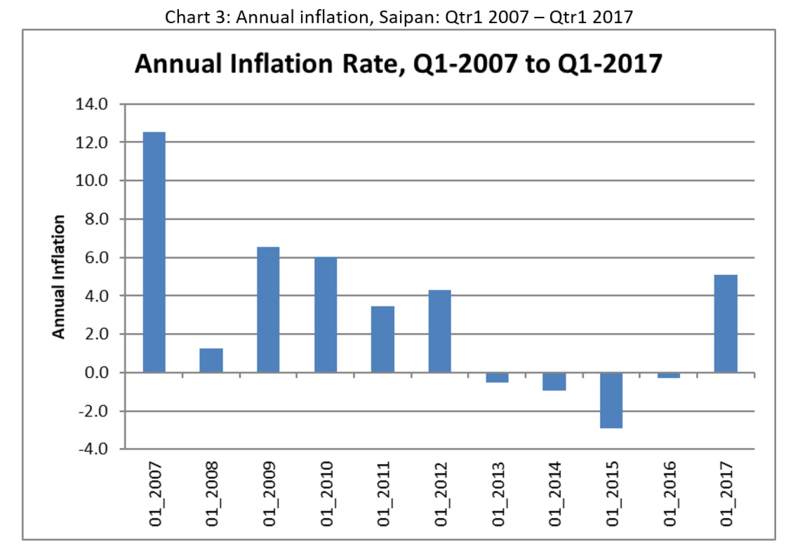 Table 2 below shows the annual inflation rate for each year since the 1st quarter 2007, by group. As can be seen from this table the index increased by 5.1 percent over the last 12 months. 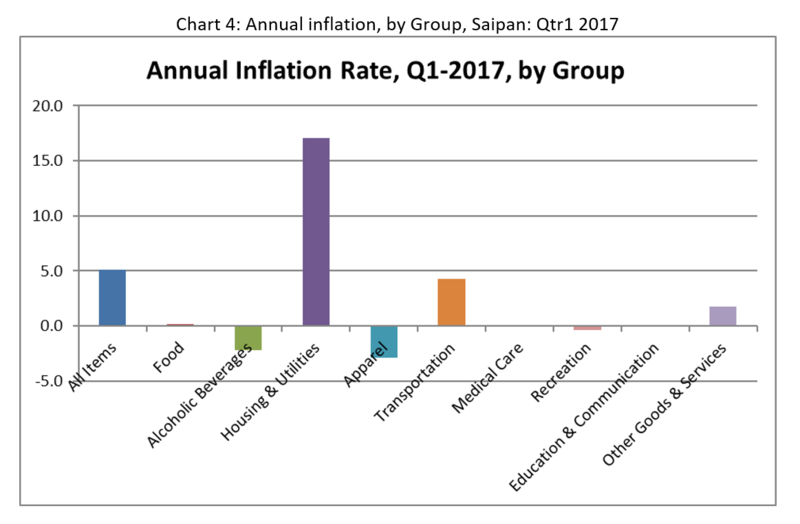 The table clearly shows the major increase in the cost of living for Saipan took place for the year ending 1st qtr 2007 (12.5%). The trend for “All Items” can also be seen in Chart 3. 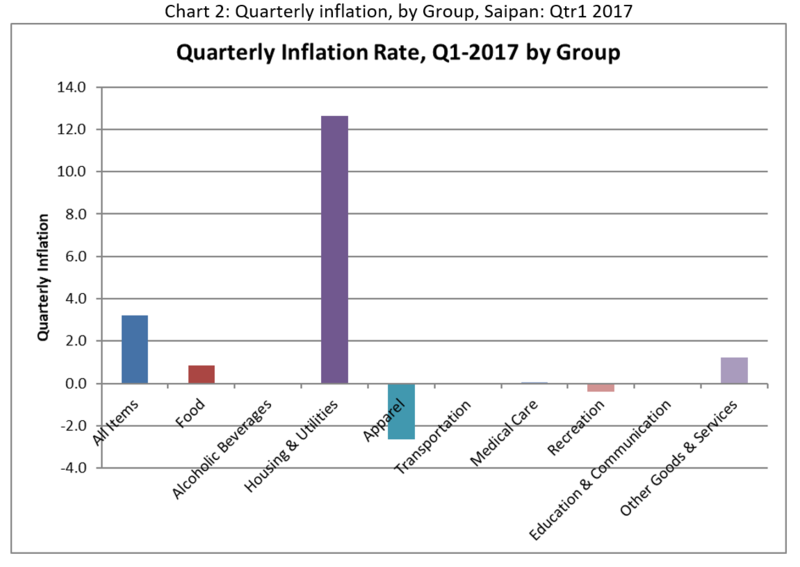 As can be seen from Chart 4, the group which increased the most was “Housing & Utilities”, with 17.1 percent growth, when compared to the same quarter last year. 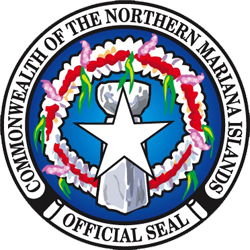 “Transportation” group showed the next largest increase which rose by 4.2 percent meanwhile “Apparel” group showed the largest decrease (2.9%). Table 3 and Chart 5 below show the change in the index since the re-base in the 4th Quarter 2008. The analysis shows that most groups have increased during this time, with the exceptions of “Housing & Utilities”, “Apparel” and “Education & Communication” which show decreases ranging from about 5 percent to about 10 percent. “Recreation” had the greatest increase of 48 percent in this period which was followed by “Other Goods & Services” with an increase of 32 percent. 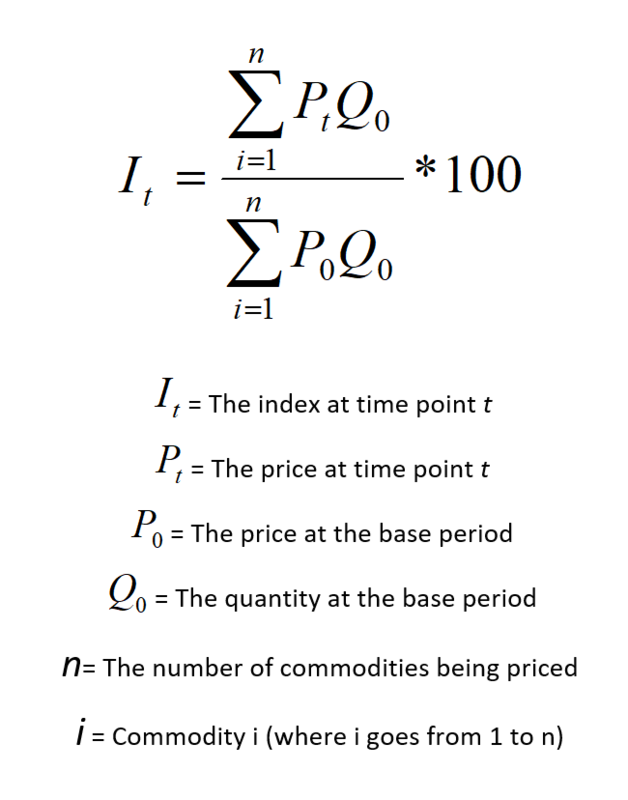 For more details refer to Appendix 1.